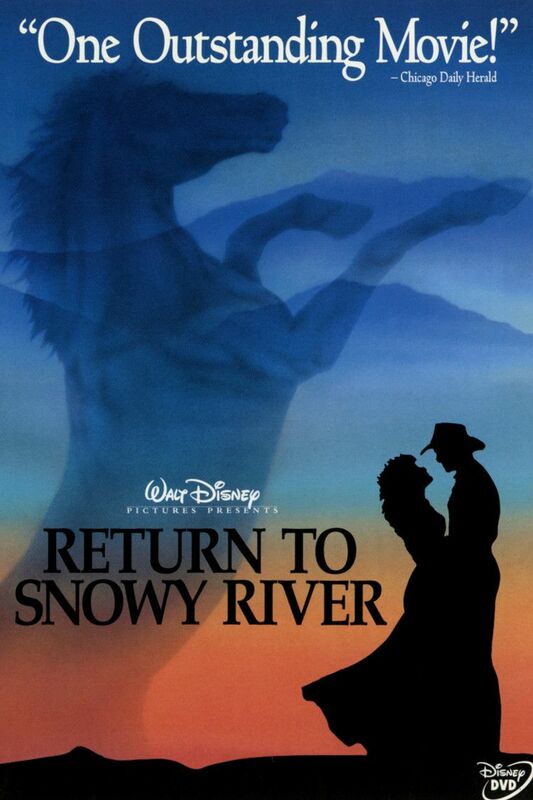 The Man from Snowy River II is a 1988 Australian drama film, the sequel to the 1982 film The Man from Snowy River. 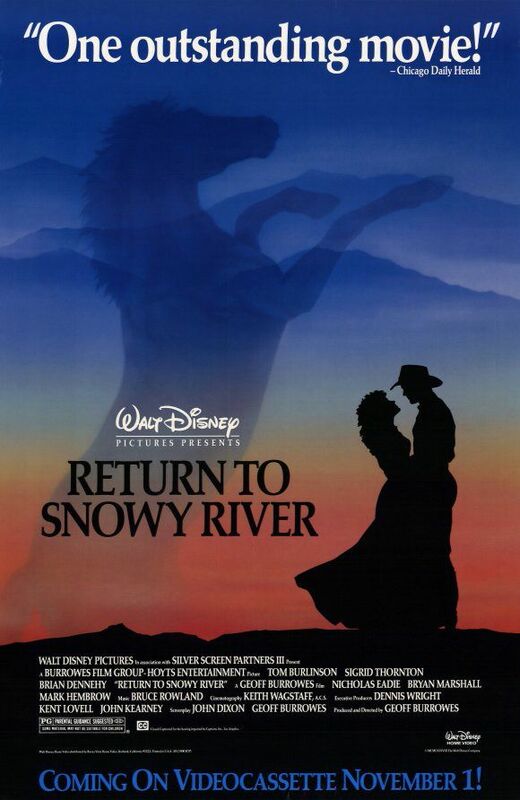 It was released in the United States as Return to Snowy River, and in the United Kingdom as The Untamed. 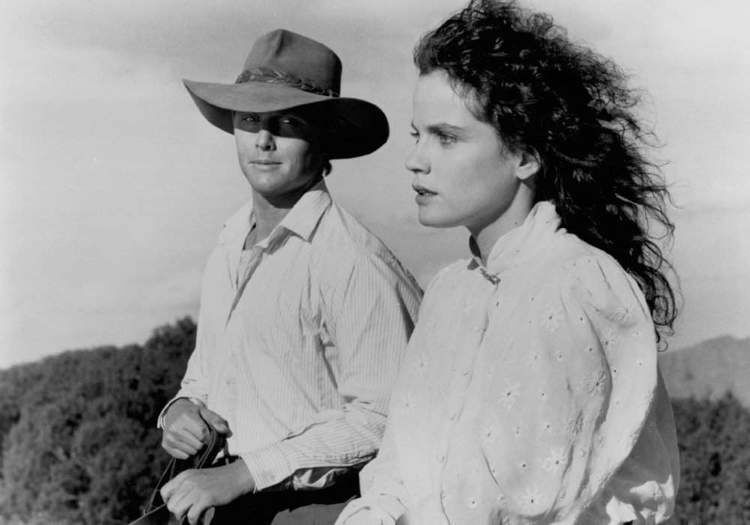 Reprising their roles from the first film were Tom Burlinson as Jim Craig and Sigrid Thornton as Jessica Harrison, while Brian Dennehy appeared as Harrison instead of Kirk Douglas. 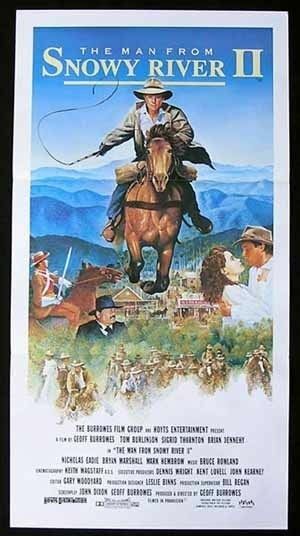 Some years after his dangerous ride down the steep mountain to capture the Brumby herd and regain the colt, Jim Craig, now with a large herd of mountain-bred horses of his own, returns to take up with his girl, Jessica Harrison. She is still smitten with him, but opposition from her father remains as resolute as ever. Further, she also has a rich would-be suitor, Alistair Patton (son of the banker from whom Harrison is seeking a large loan), endeavouring to court her. Before he returns from Harrison's property to his home, Jim meets an army officer seeking quality horses for the remount service on a regular basis. 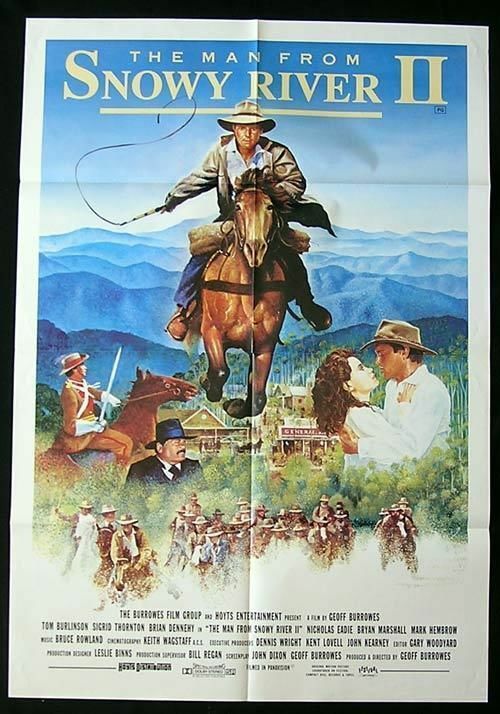 As he realizes Jessica's affections remain for Jim, and that she doesn't "give a damn" about him, Patton jealously and maliciously recruits a gang to steal Jim's horses. Jim gives chase and in so doing again rides his horse down the steep mountainside. Patton shoots at him; the horse is killed and Jim is injured but manages to recover and resume the pursuit. Jim had earlier let the wild stallion which led the Brumbies loose into the wild again; in a twist of fate, the stallion shows itself from the wild at this crucial moment, and Jim finally trains the horse that has been the enigma of the entire district for decades. As Jim breaks him in and learns to ride him, they become friends, and together they catch up to Patton and his gang. Jessica's father has also relented during this time, and he eventually joins with Jim and his friends to hunt down Patton and his gang. 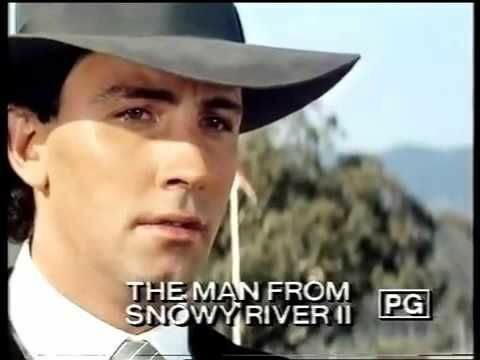 Jim Craig gets and wins his man-on-man duel with Patton, and Harrison gives his final approval for Jessica and Jim to marry. Rhys McConnochie as Patton Snr. Geoff Burrowes, who produced the first movie, decided to direct as he felt he would clash with any other director because he felt so strongly about the material. 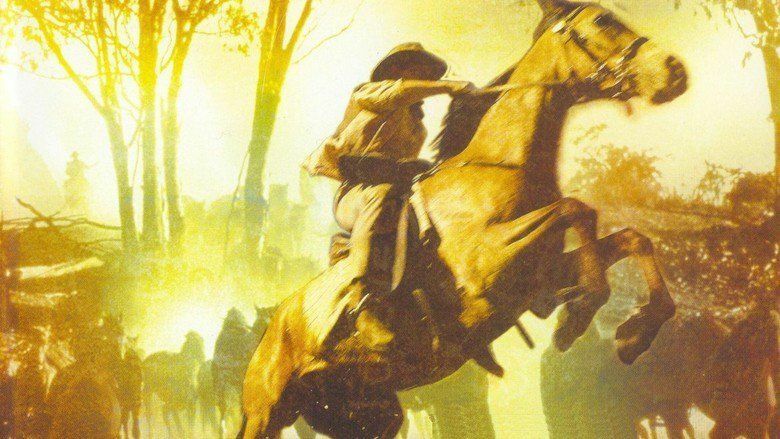 A horse was put down during the making of the movie which led to a Victorian government inquiry, which ruled the horse was killed needlessly. The name of the soundtrack for this film is the same as the American name for the film. Bruce Rowland, who composed the music for this film, also composed the music for the first film. 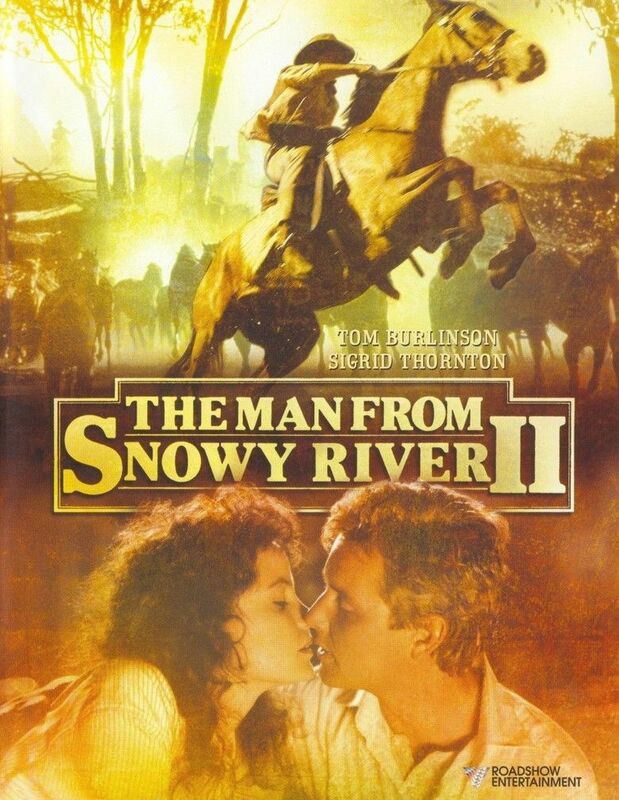 The Man from Snowy River II grossed $7,415,000 at the box office in Australia.